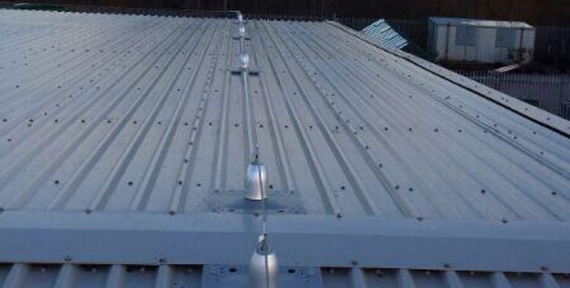 A B Roofing Solutions Ltd can install Roof Mounted Safety Line from market leading manufacturers. 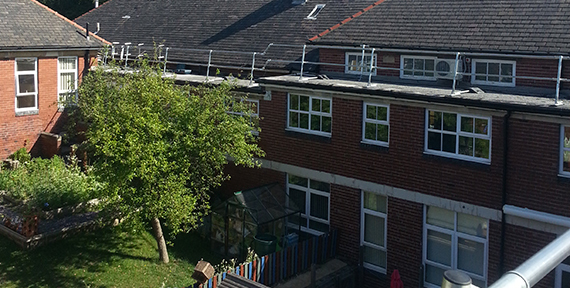 Safety Line should be considered for your first choice to prevent falls when access to Rooftops is required. 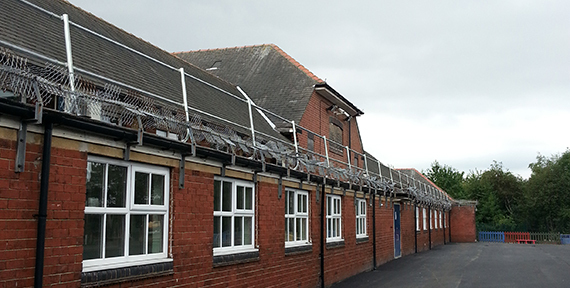 The flexible systems are designed to operate horizontally, vertically, around detailed roofs and up and down reclines. The offer protection and comply with all current legislation. Each system is designed to the client’s specific requirements. They can be fixed to a solid structure, single ply membranes or felt systems and are capable of being fixed to a built up or composite metal sheets. 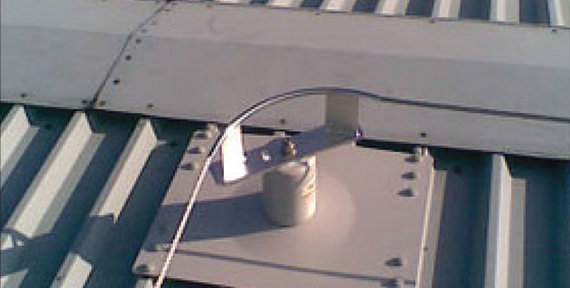 We also offer an annual service inspection of the Roof Safety Line System.